The introduction of brand new ASB1000 class inside Asia Road Racing Championship is a great gift for the main manufacturers, as it represents a boost for motorcycle market in the Asian area. For such reason, the challenge has been accepted by many national retailers and one of them is Kawasaki Motors Thailand. The Thai subsidiary of the Japanese manufacturer was the first one to present team, riders and bikes for the inaugural season of ASB1000. The special guest of the event was 2018 Supersport 300 World Champion Ana Carrasco, who visited the factories of Kawasaki Motors Thailand where they produce Kawasaki Ninja 400, the same bike she took to WorldSSP300 title just few months ago. 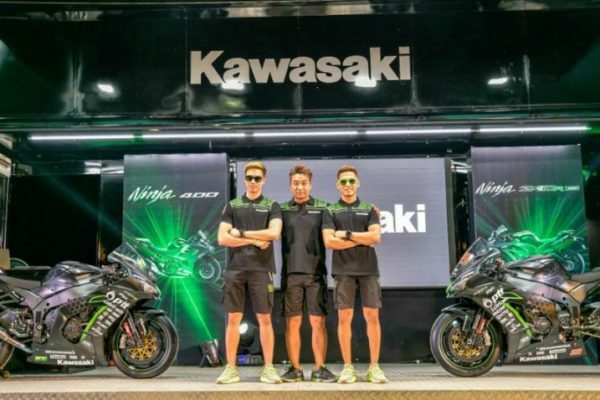 Kawasaki Thailand Racing Team presented their plans for 2019 in Bangkok and Buriram, as a test session took place at Chang International Circuit. The team has left SuperSports 600cc to bet on the new ARRC Superbike class and the squad managed by former World Supersport rider Katsuaki Fujiwara will line-up two Ninja ZX-10RR machines. 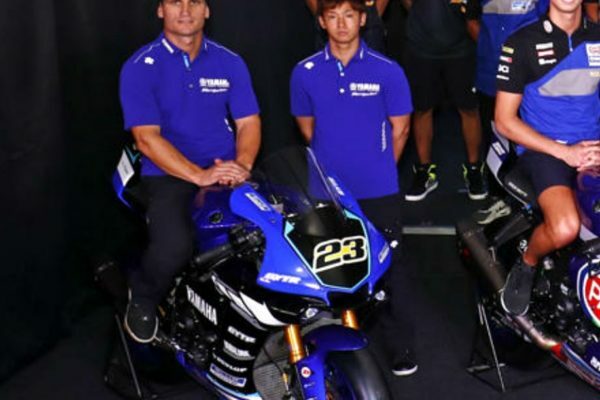 The riders will be former Moto2 World Championship contestant Thitipong Warokorn and promising youngster Chaiwichit Nisagul, the latter coming from the “cantera” of Kawasaki Thailand. The two Thai riders have already shown their speed at the first ASB1000 Test held at Buriram, as Warokorn and Nisagul finished respectively second and fourth after testing specific tyres created by Dunlop for the new championship.